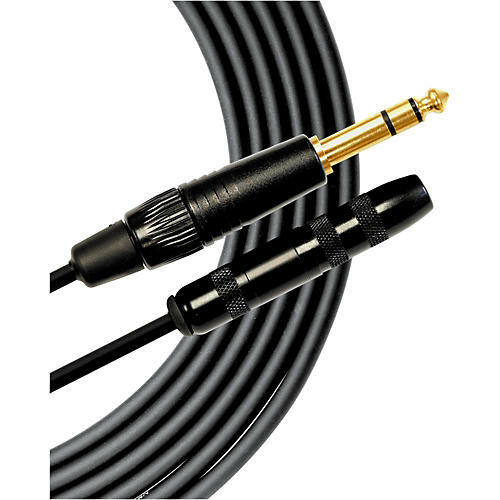 Maintenance free with durable nickel-plated tip / ring / sleeve connector preventing tarnishing providing sound quality with extremely minimal degradation. Electrostatic Noise**: 50m V Max. : 50m V Max. Microphonics at 50KW Load**: 40m V Max. : 30m V Max.